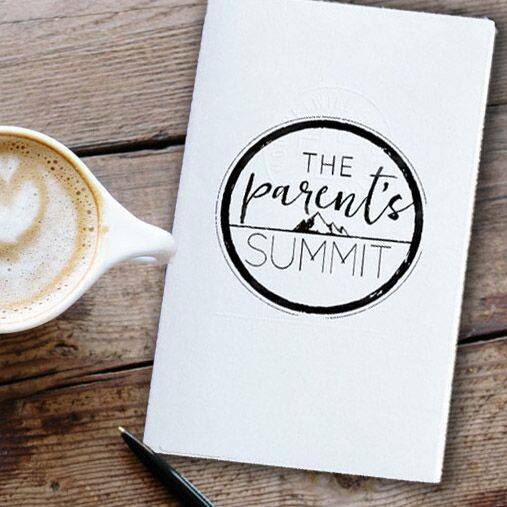 The 2018 Parent's Summit is February 24, 2018 and features some of the top parenting speakers. Antigo Community Church will be offering a simulcast of this event! Cost is $25 per person, which includes lunch. Visit ​parentssummit.com to learn more! ​Register today by downloading this registration form and returning it to Antigo Community Church.